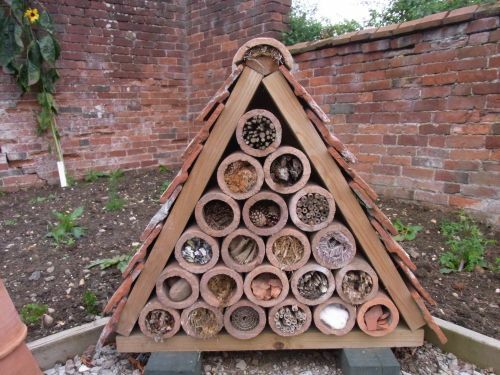 Building a bug hotel or wildlife stack in your garden is a great way to attract beneficial insects and wildlife into your garden such as ladybirds, bumble bees, butterflies, frogs & toads. This will help to create a more diverse range of wildlife in your garden, help tackle those unwanted bugs in your garden and increase pollination. Arrange some bricks on the ground as a base, then build up each layer at a time using wooden pallets or timber and bricks as spacers. Fill each layer with as wide a variety of items as possible, finish with some sort of water repelling roof firmly attached so it doesn’t blow off in the winter. Now is the time to start planning and planting your seeds if you are going to grow your own annual plants for summer flower. It may seem like alot of work if they are only going to last 1 year, but the benefits are huge, giving you flower beds and pots full of lovely flowers all summer long. It’s much cheaper to grow from seed (around £2 for 150 seeds) compared to buying ready made plants (up to £7 per plant). 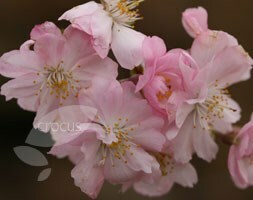 You can pick and choose from a much wider range of plants and colours that those on offer in a garden centre. 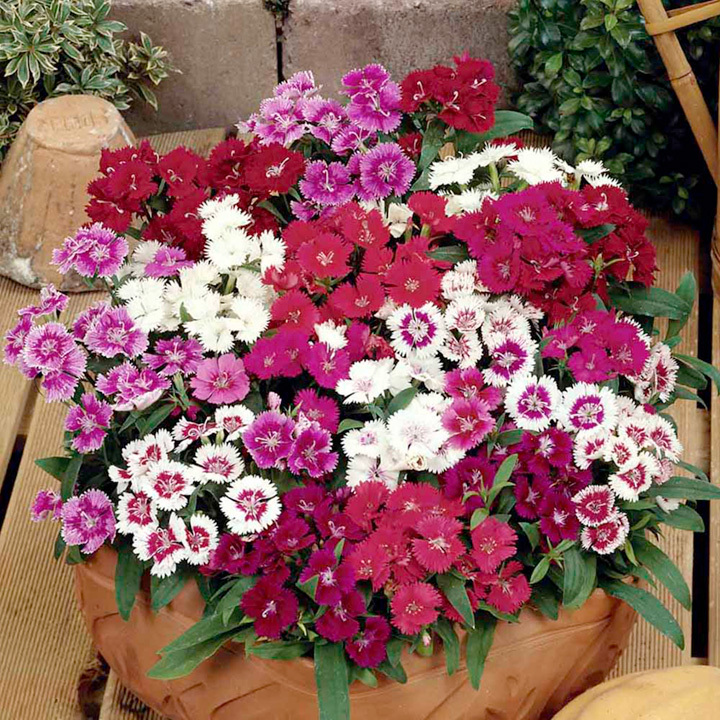 Annuals usually flower much more profusely than perennials and they only have one summer to do their work. Just stick to a few simple rules and you can fill your borders and pots with an amazing display this summer. 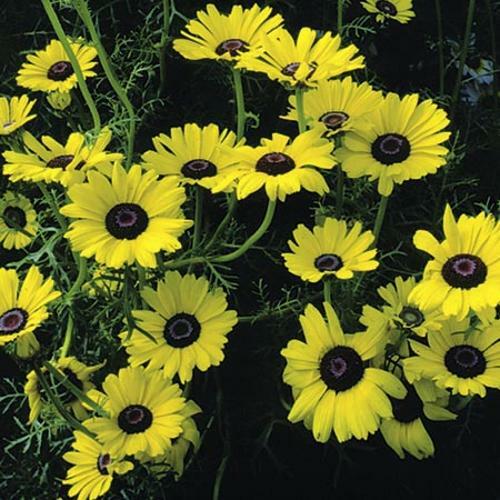 First choose seeds that are “easy grow” varieties as some are tricky to get started. Usually annuals will just romp away without too much difficulty.  Second – always read the instructions on the packet carefully and follow them to the letter. Sow at the right time and at the right depth. Third – if you are planting in the ground make sure the soil is warm – not cold and water logged. Rake the soil to give it a fine crumbly surface ready for sowing. Otherwise plant in seed trays using seedling compost for best results, and then plant on into bigger containers or into the ground later. Cosmos – beautiful big blooms with fern-like leaves, some varieties grow to well over 1m tall. 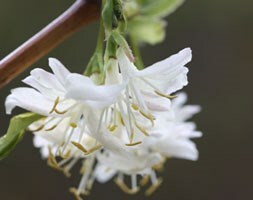 Stocks – plant in pots by your door or along a path to make the most of their beautiful fragrance in the evenings. Sweet Peas – grow them up a trellis or bamboo canes and keep picking the flowers regularly to keep them blooming. Nasturtium – bright and cheerful flowers all summer long. Keep an eye out for those caterpillars though. Nigellas – beautiful blue flowers and delicate leaves, flowers May and June. 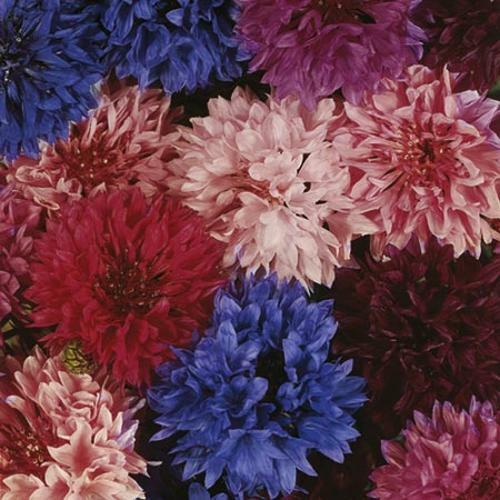 When it’s cold and gloomy outside, us gardeners need something special to tempt us outside. 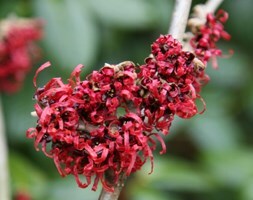 If you think there isn’t much going on at this time of year then you’d be wrong, there are loads of trees, shrubs and bulbs putting on a great show right now, so make room for some of these in your garden. Plant near a window or entrance to make the most of them. Some of the best winter flowering trees and shrubs (left to right)…Prunus subhirtella ‘Autumnalis’ flowers between October to March, Camellia japonica ‘Silver Anniversary’ flowers from January to March, Hamamelis intermedia ‘Diane’ flowers in January and February, Lonicera winter honeysuckle, Mahonia ‘Winter Sun’ also has a good fragrance and flowers between November and March, another one with great fragrance Sarcococca hookeriana ‘Purple Stem’ flowers December to March. 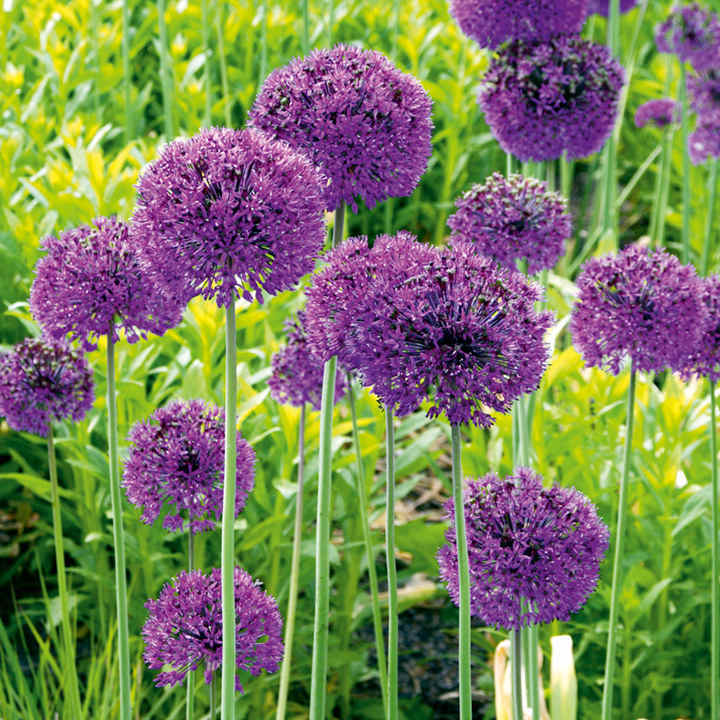 Here are some top perennials and bulbs to mix into your borders for winter interest. Cyclamen coum flowers from January to March, Helleborus ‘Harvington Double’ flowers February to April, Erysimum ‘Bowles Mauve’ in mild winters this will flower continuously all through the year – an amazing plant, Snowdrop Galanthus ‘S Arnott’ flowers February and March, Eranthis hyemalis winter aconite flowers February and March, Crocus chrysanthus ‘Cream Beauty’ flowers February and March. January is the peak season for planting bareroot roses. What better way to beat the January blues than getting our in the garden and planting some roses for next summer. 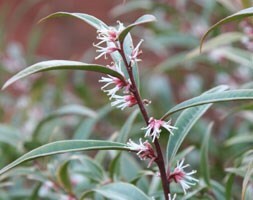 Using bareroot plants will give you the widest choice of plants at better prices than container plants. Planting now when plants are dormant will help them to quickly become established in the garden, and ready to start growing a soon as the weather warms up. Here are a selection of beautiful varieties from David Austin, visit their website to see the full range. 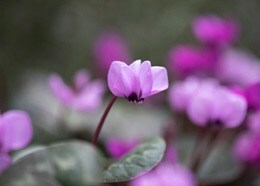 Find out more about planting and caring for bare root plants at the RHS website. This time of year when my garden is sad and fading, I love looking back over my photos taken throughout the year, and over the summer, in my own garden and elsewhere. 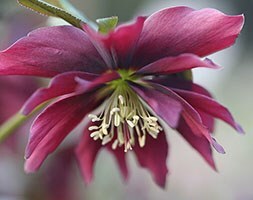 As well as being therapeutic, it also helps me think about what I want to achieve in my garden next year. Here are my 3 favourite plants from this year, they all looked absolutely stunning while in bloom, really creating an impact in the borders. 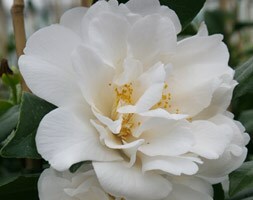 This Camellia Jury’s Yellow is divine in March and April, with the large flower heads of white outer petals and ruffled pale yellow inner petals. Eremurus come in yellow, orange and apricot but these white ones looked stunning towering over the borders in the rose garden at Mottisfont. The plant on the right of this image – Crambe Cordifolia creates a massive floating cloud of tiny white flowers that look amazing at the back of a border, really dreamy. Anyone can achieve a beautiful, colourful summer garden whether it’s a carefully planned herbaceous border or pots of annuals, but to keep your garden interesting in winter and inviting enough to tempt you outside in the cold, that’s a really tricky one! You also want to consider the view from your house, and the rooms that overlook your front and back gardens. As a basis you need to include a certain amount of evergreens to keep a good overall structure, those that do drop their leaves should have elegant structures, colourful bark or winter berries. Cornus alba ‘Sibirica’ is a medium sized shrub with stems that become brilliant red in winter. Cotoneaster horizontalis is a climbing shrub with bright berries in autumn to early winter. Callicarpa bodinieri var. giraldii has stunning purple berries. Acer griseum the Paper-bark Maple has beautiful autumn leaves and fascinating peeling bark. Buxus sempervirens look good all year round clipped into balls, low hedges or topiary. Try adding another layer to your garden with sculptures, salvages items such as old chimney pots, or sculptural plant supports, that will look good when they are not covered in plants. 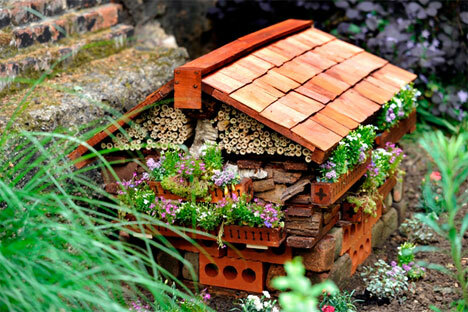 Choose structures with interesting shapes that will look good in the winter. 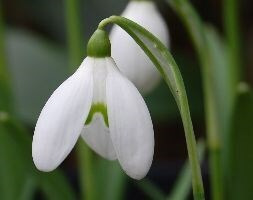 Make use of areas under deciduous trees and shrubs to plant winter flowering bulbs like snowdrops or hellebores which start flowering in February. One of the main problems with a winter garden is bare earth. Planting densely will help keep areas covered, but if you have to leave and area of earth bare, make sure you mulch to protect it through the winter and it also looks much neater. 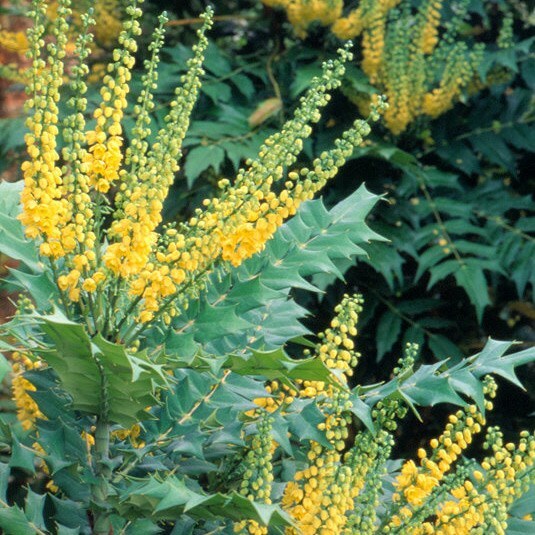 And finally, don’t forget to include some winter flowering shrubs such as camellia, honeysuckle, daphne odora and mahonia. 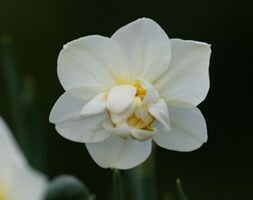 Now is the time to start planning for next spring, from now up to December is the best time to get bulbs in the ground, as they need a long dormant period over winter. 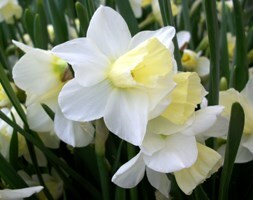 Most bulbs need free draining soil and lots of sunshine for the best results. You can plant them in your borders to fill the gaps before the perennials start to spread, go for a great big swathe through your lawn, under deciduous trees and shrubs to make the most of the light before the leaves appear, or simply in pots. 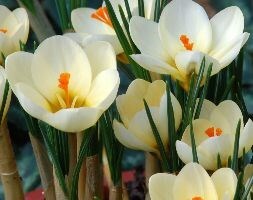 Plant each bulb ‘nose’ or shoot facing upwards at a depth of 2 to 3 times the bulbs height and around twice the bulbs width apart. 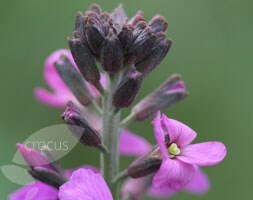 And don’t be stingy – a mass effect looks far better, or why not combine with early flowering plants like forget-me-nots. 10 bulbs of each of the following for £4.99, or buy 3 of each for £25 and save £12.50. Don’t let you garden run out of steam after the mid-summer flowering season of June and July comes to an end. You can really end the summer on a crescendo of hot colours (like this echinacea below) to hopefully go with the hot weather – fingers crossed. 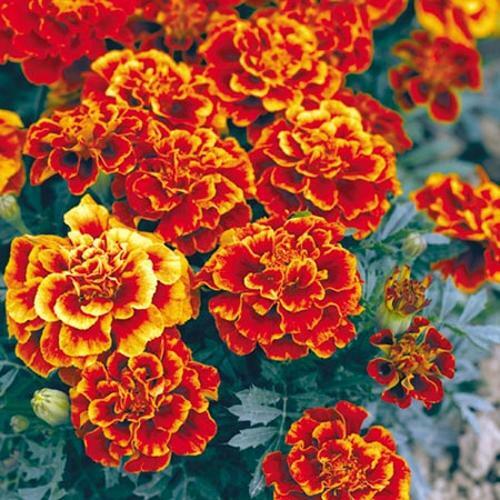 Don’t forget to keep dead-heading to extend the flowering period. Here are some of the plants doing really well in my garden at the moment… on the left is Phlox Davidii with Penstemon Raven, on the right Sedum Purple Emperor is just coming into flower. This Echinops Veitchs Blue (globe thistle) is also just bursting into bloom. If carefully chosen flowers can make your food look colourful and taste fantastic. Growing a few around your garden and veg patch will add an extra dimension to your cooking. 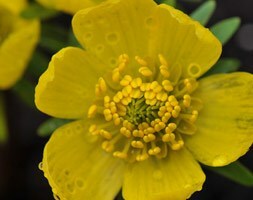 Some of the better known flowers for eating include marigolds, violas, primroses and nasturtiums, as well as the flowers from herbs and vegetables. Usually the petals of edible flowers are the part to eat, it is best to remove these and cut out the white ‘heel’ at the base of the flower which is bitter. A word of warning though – many flowers are poisonous so stick to the ones you know. Petals and small flowers can be eaten whole and sprinkled over salads or desserts, as a garnish for salads or used like herbs in pasta or dressings. 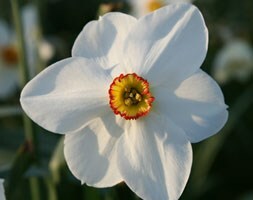 Larger flowers like courgette, gladioli and day lilies can be stuffed or deep fried. Left to right: Alliums and chives are suitable for salads and egg dishes, Angelica has a liquorice flavour suitable for fish dishes, Bergamot has a fruity/savoury flavour suitable for rice or pasta, Chamomile has a sweet flavour used to make drinks. Left to right: Marigolds have a saffron/peppery flavour suitable for many dishes including meat, pasta, rice and egg dishes, Dianthus (carnations) have a sweet spicy flavour suitable for salads and desserts, Chrysanthemums have a peppery flavour suitable for salads and dressings, Cornflowers have a sweet/clove flavour suitable for garnishing salads. Left to right: Honeysuckle has a sweet honey flavour suitable as a garnish on salads and desserts – NB the berries are highly poisonous so never eat them. Jasmine is very fragrant and used for tea and rice dishes, Lavender has a sweet flavour suitable to garnish desserts and also savoury dishes like stews, Roses the flavour depends on the type and colour of the flower but all are suitable for desserts, syrups and jellies.